In Indiana, there is no doubt that youth sports is big business. Westfield, Indiana, played host to two U.S. Club Soccer national championships in 2017, generating an estimated $12.2 million in direct economic impact to the city of 37,000 in suburban Indianapolis. 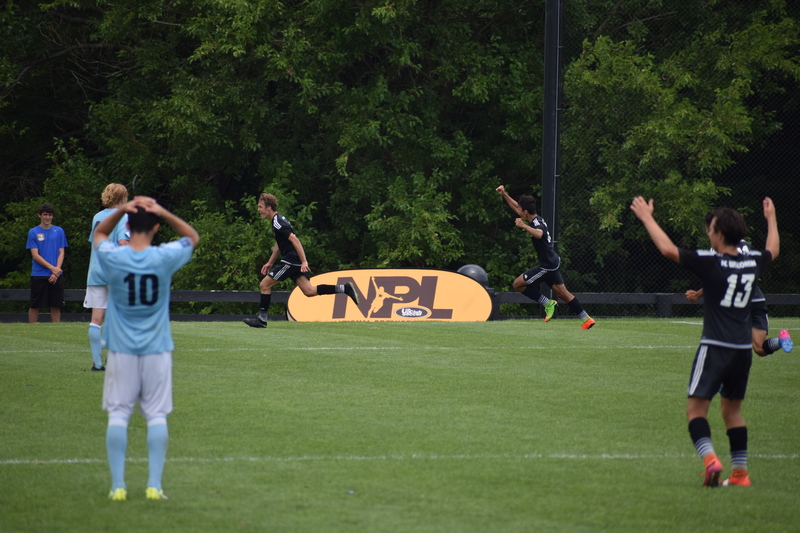 Through 12 days in July, the town welcomed the NPL Finals, with teams from 22 regional leagues, and the National Cup XVI Finals, for teenage boys and girls teams from across the country. The two tournaments attracted more than 300 teams and 8,000 players, plus coaches, families and volunteers. Held at the 400-acre Grand Park Event Center, the tournaments were the two largest youth sports events in Indiana in 2017, according to the National Association of Sports Commissions. The events generated nearly 12,000 hotel room nights, $550,000 in rental car fees and $425,000 in food and beverage consumption. Grand Park, which opened in 2014, was also home to the 2015 NPL and National Cup finals. In 2016, the events were played in Aurora, Colorado, and netted about $4 million in impact, a lower figure that was due, organizers said, to smaller attendance. The 2018 event in the same location, however, netted $8 million. Multisport venues such as Grand Park have become increasingly popular for their ability to attract lucrative national youth events. The venue has 31 soccer fields, 26 baseball/softball diamonds and two indoor facilities. Its location near the Midwestern hub of Indianapolis helps as well. In addition to economic impact, youth tournaments offer exposure to the destination. “Hosting these tournaments provides a unique opportunity to raise awareness of our city to a coast-to-coast audience and significantly help our economy prosper at the local level,” said Westfield’s Mayor Andy Cook.